Recent statistics published by the Health and Safety Executive on work-related stress, depression and anxiety found legal professionals ranked third, behind 'welfare professionals' and 'nursing and midwifery'. The main cause was workload, with the need to meet tight deadlines, too much work, pressure or responsibility cited. The news that lawyers have stressful jobs will not be a surprise to anyone, and it's plain that some of the stressful aspects cannot be mitigated. It will always be an important role that involves embracing significant personal responsibility, which must bring with it pressure. 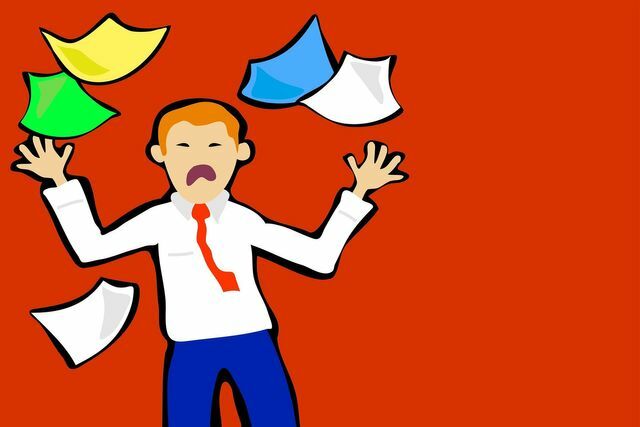 As awareness grows of the impact of workplace stress on both mental health and productivity, perhaps this research should be a call to law firms to consider if they are being sufficiently proactive in protecting their lawyers' wellbeing, or if more could be done to combat high stress levels in the profession.